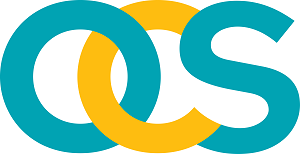 OCS has been awarded a five-year contract with The Met Office in Exeter. The contract will see OCS deliver a wide portfolio of soft FM services including cleaning, catering and waste management as well as workplace support services such as reception, mail room management, porterage and reprographics. This contract represents another significant win for OCS, with the company having recently secured several other prestigious clients in the public sector.